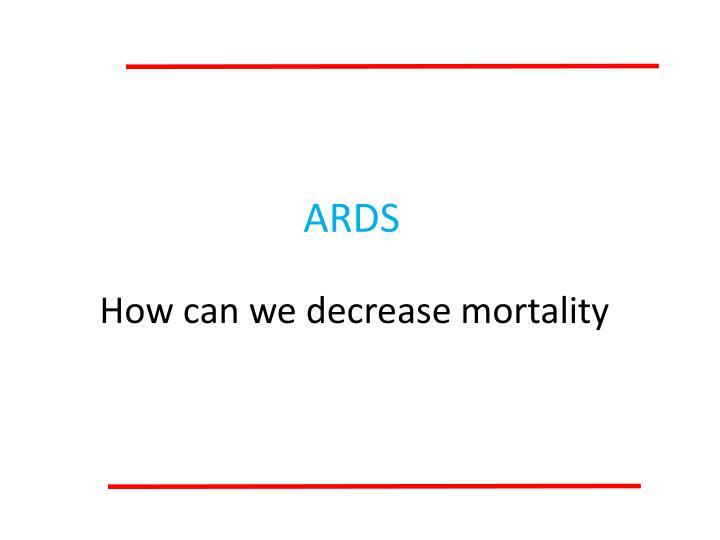 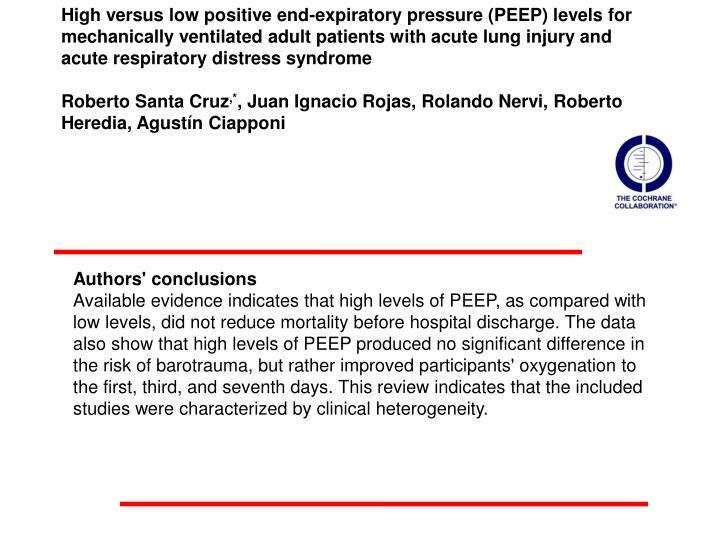 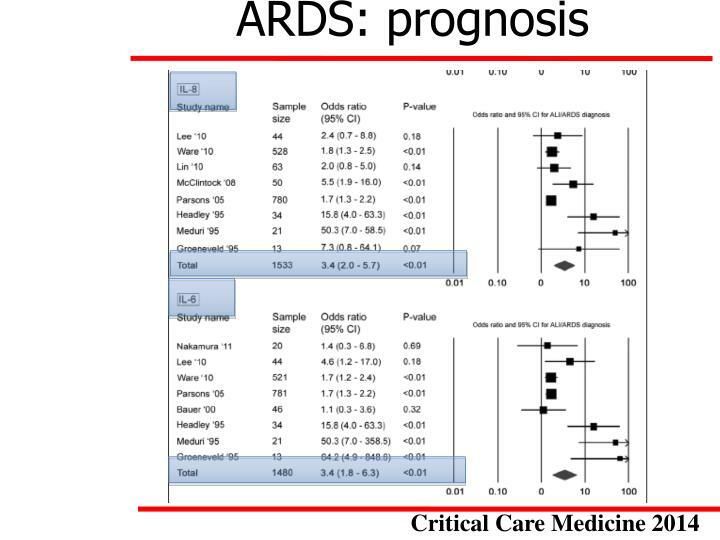 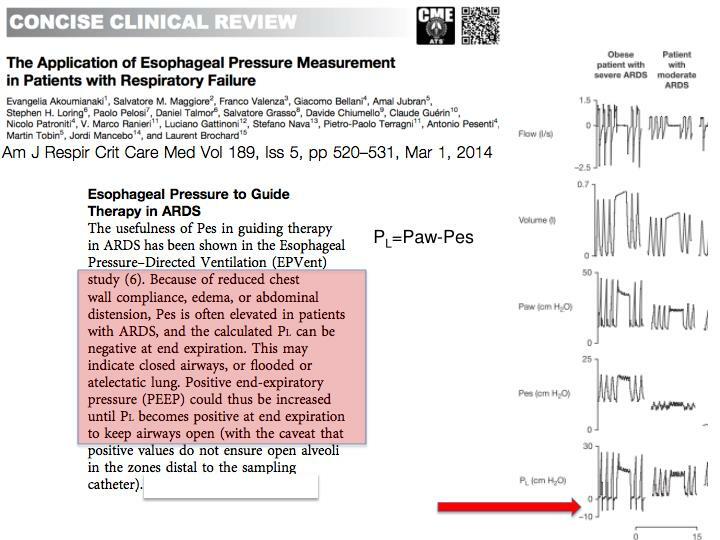 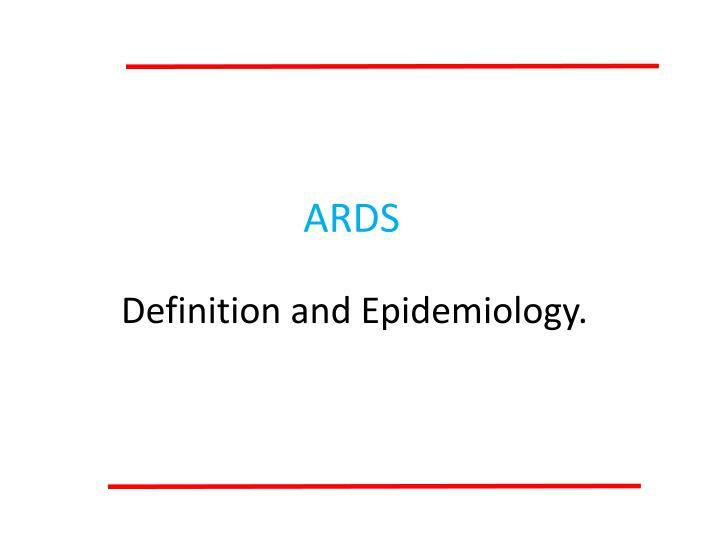 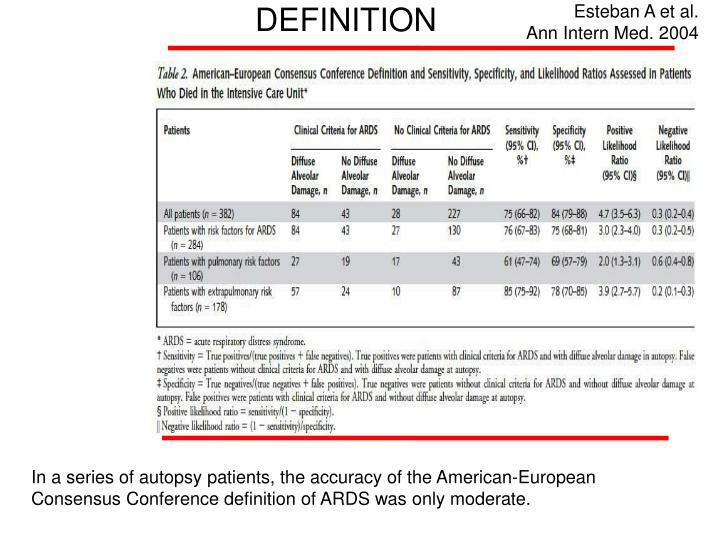 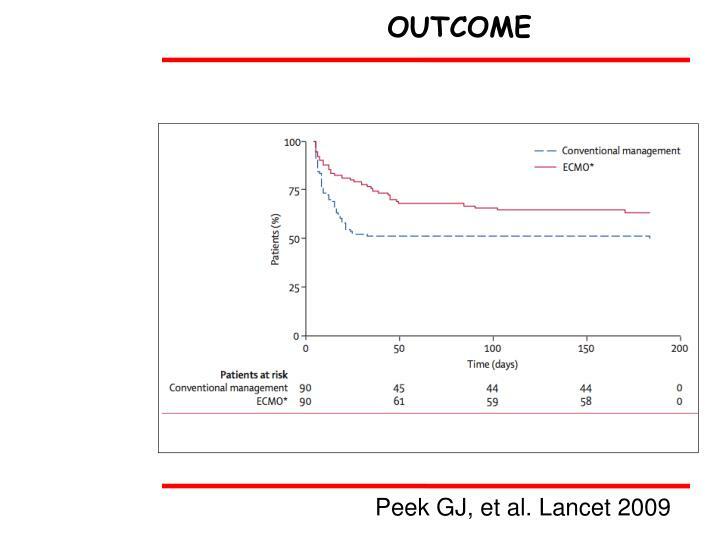 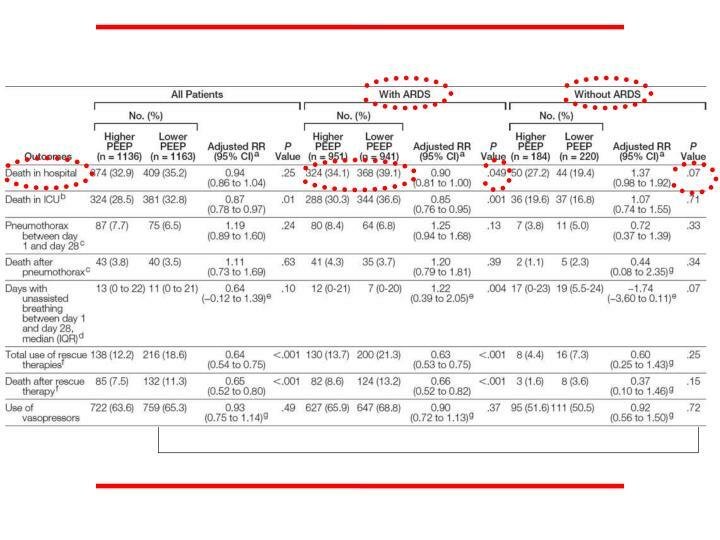 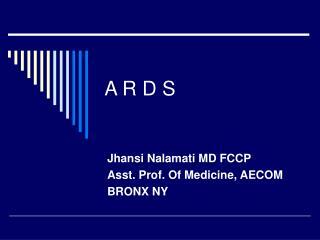 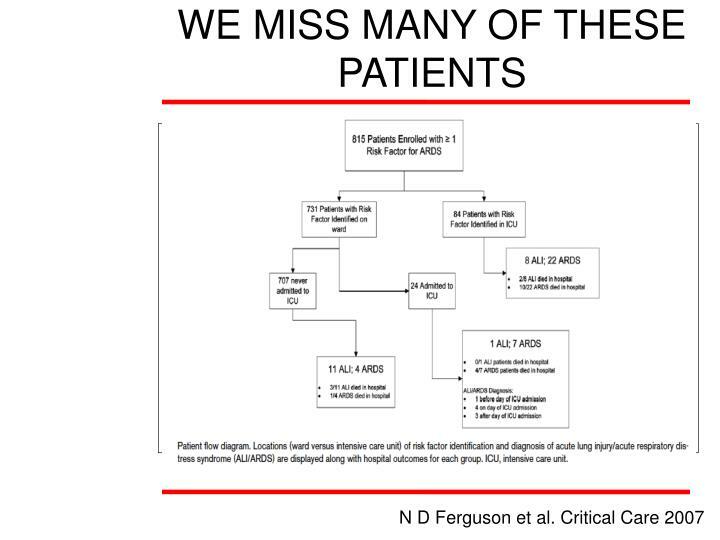 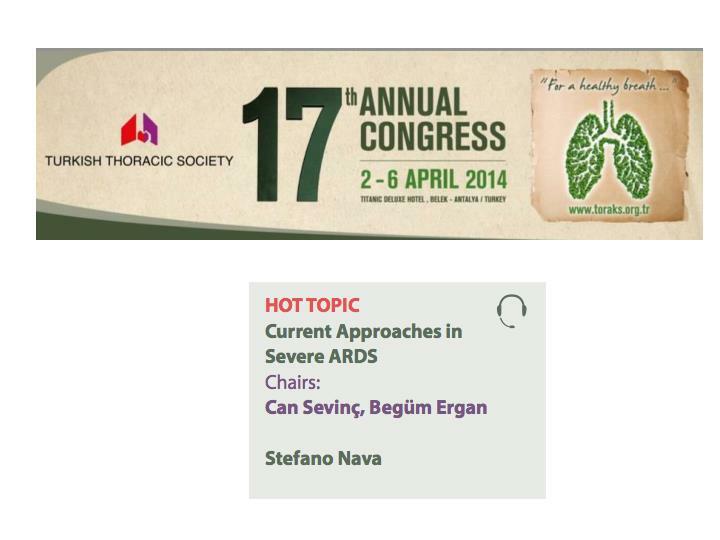 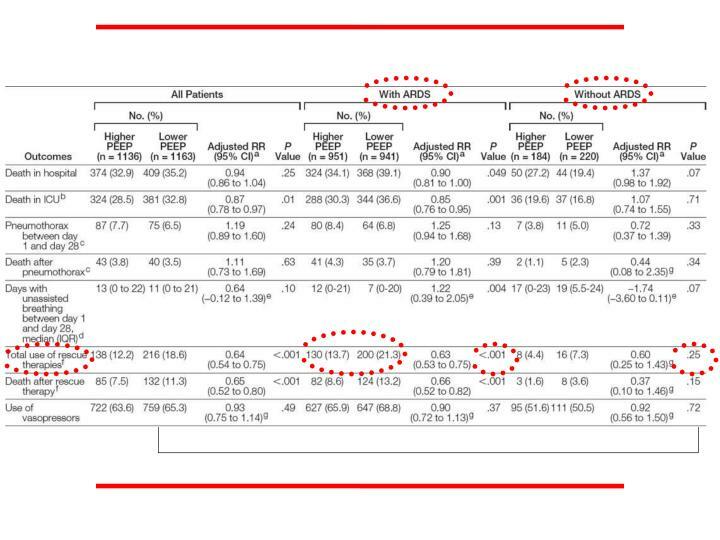 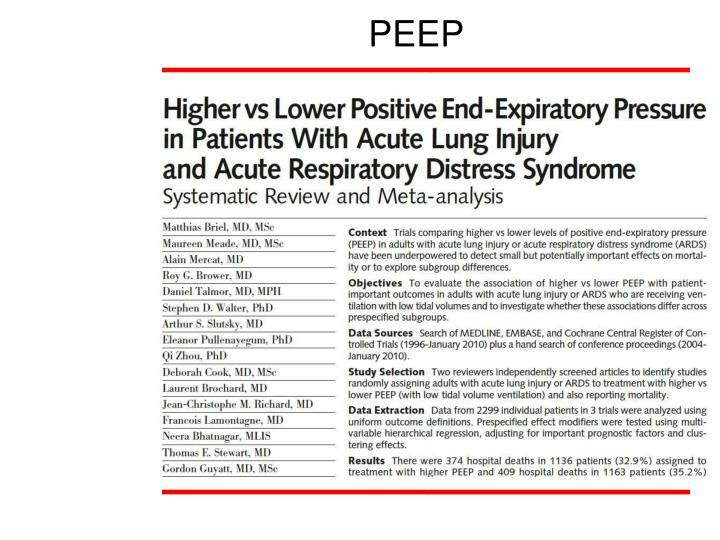 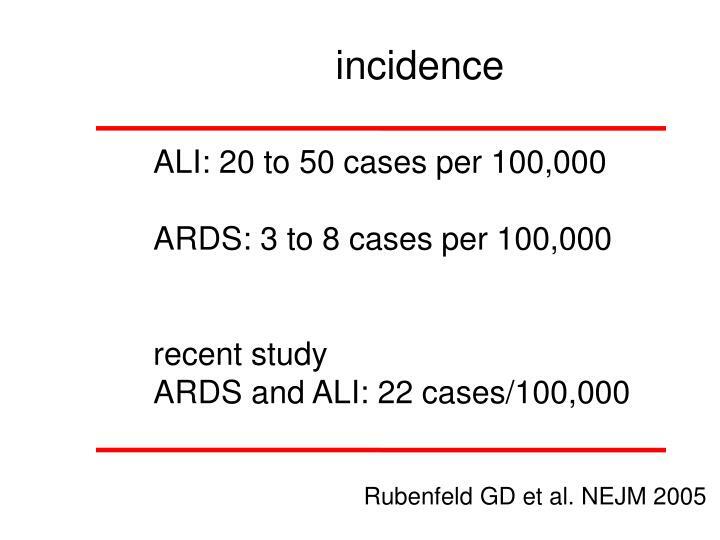 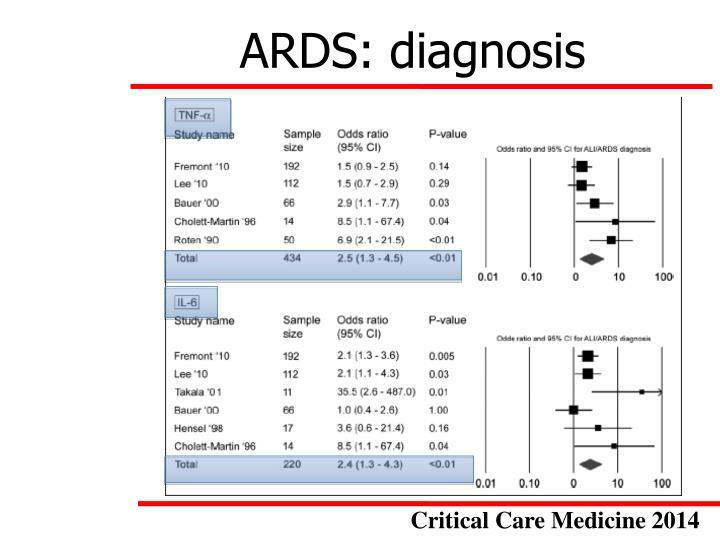 In a series of autopsy patients, the accuracy of the American-European Consensus Conference definition of ARDS was only moderate. 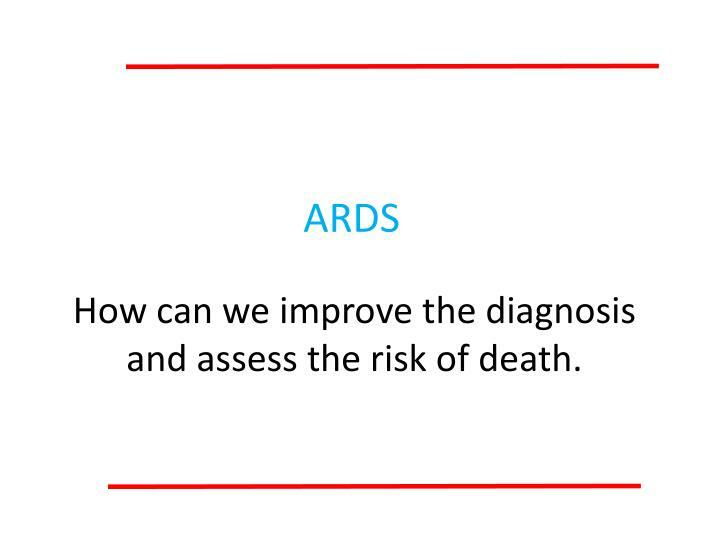 How can we improve the diagnosis and assess the risk of death. 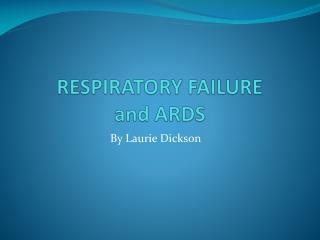 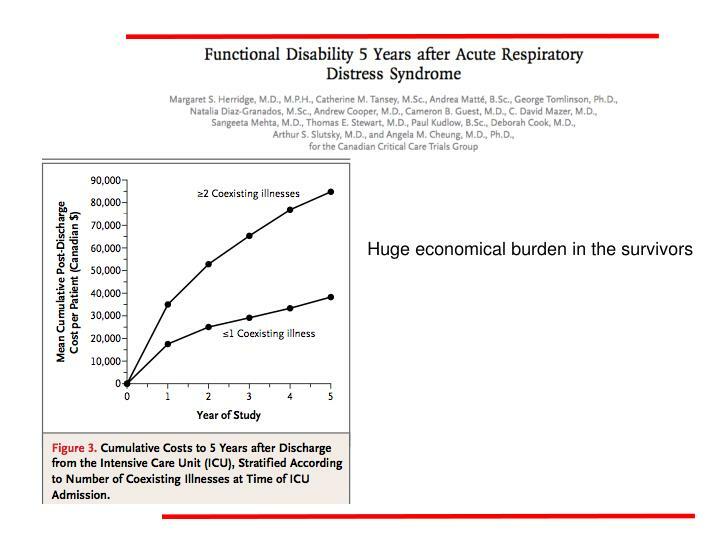 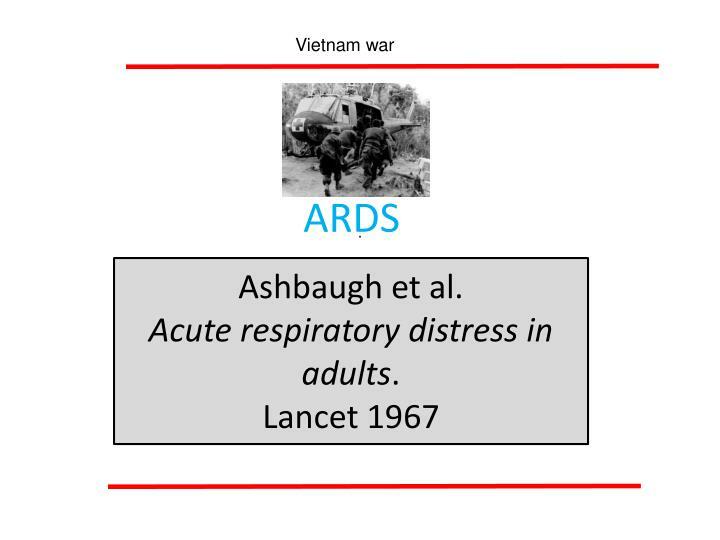 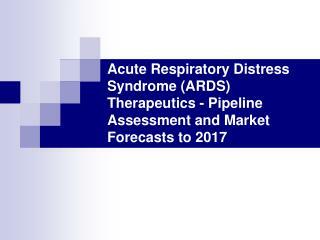 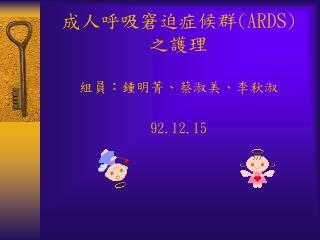 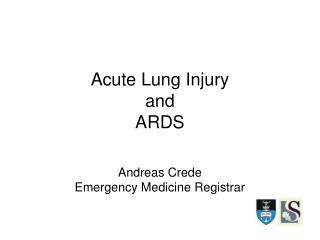 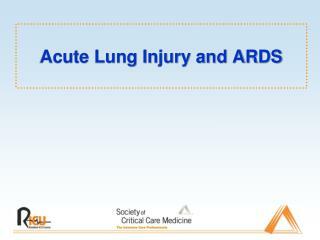 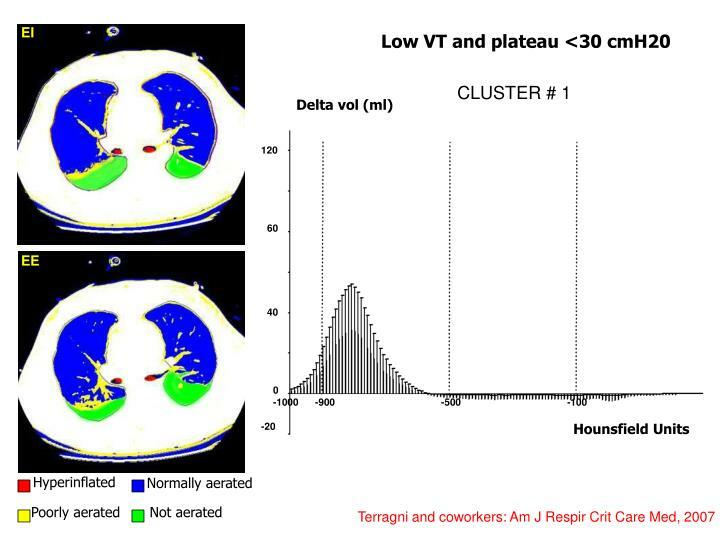 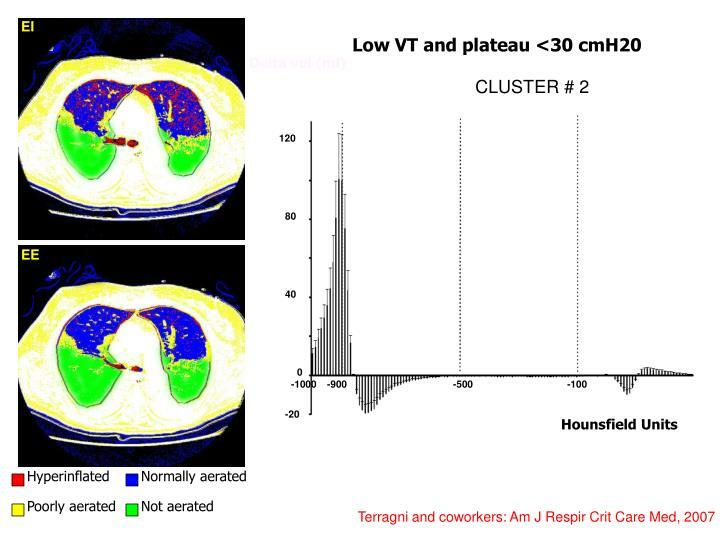 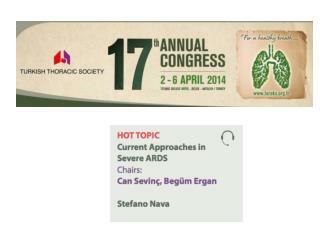 Pulmonary vascular leakage occurs early in acute respiratory distress syndrome (ARDS). 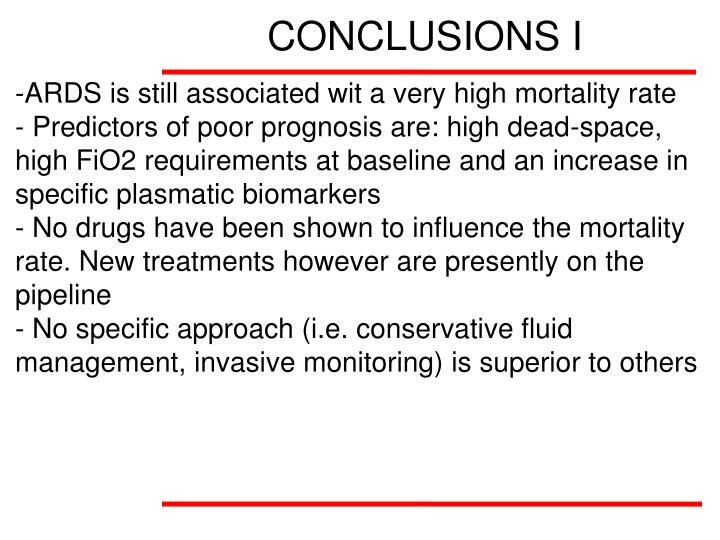 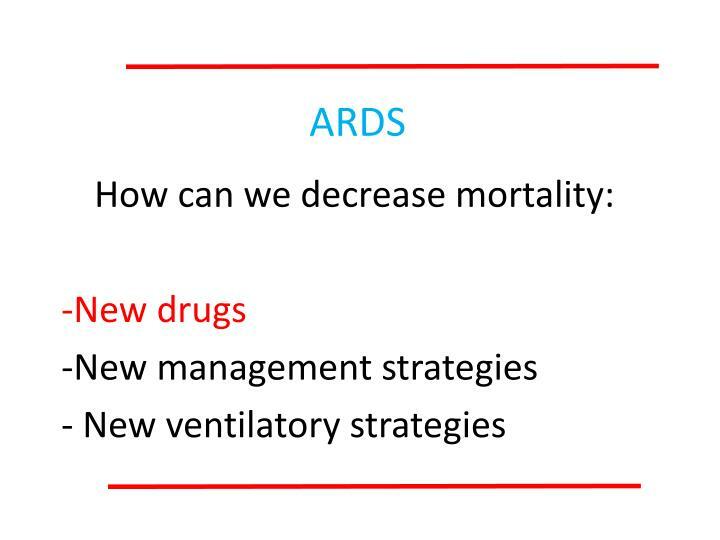 Mortality is high (35-45%), but no effective pharmacotherapy exists. 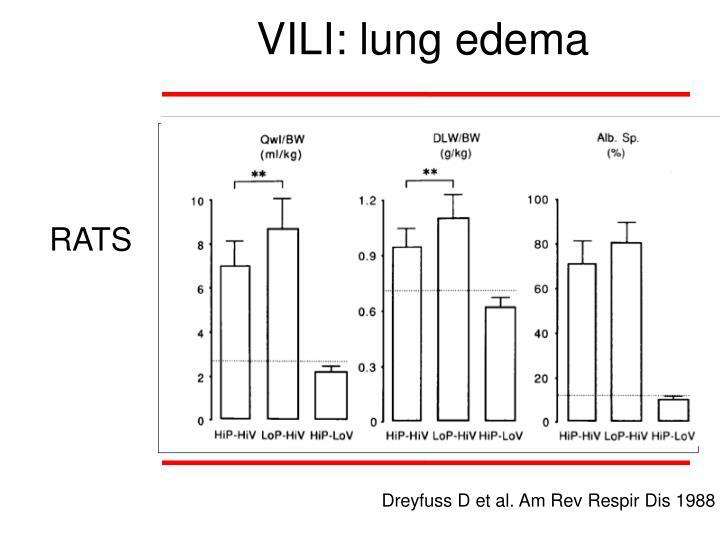 Production of anti-inflammatory adenosine by ecto-5'-nucleotidase (CD73) helps maintain endothelial barrier function. 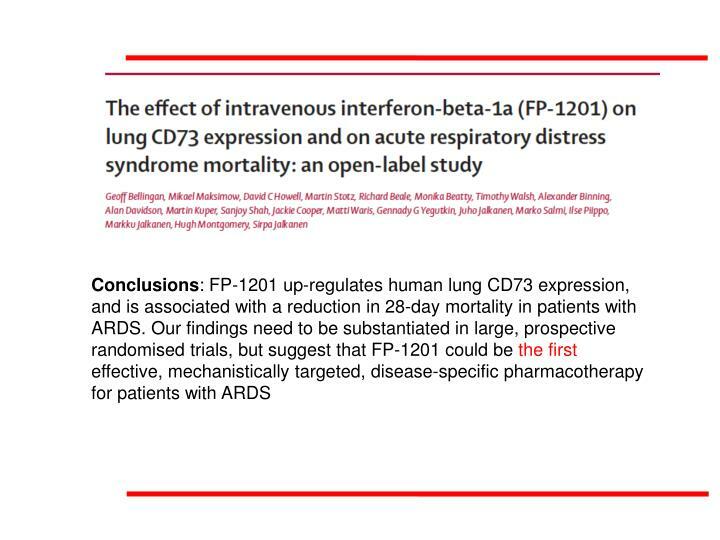 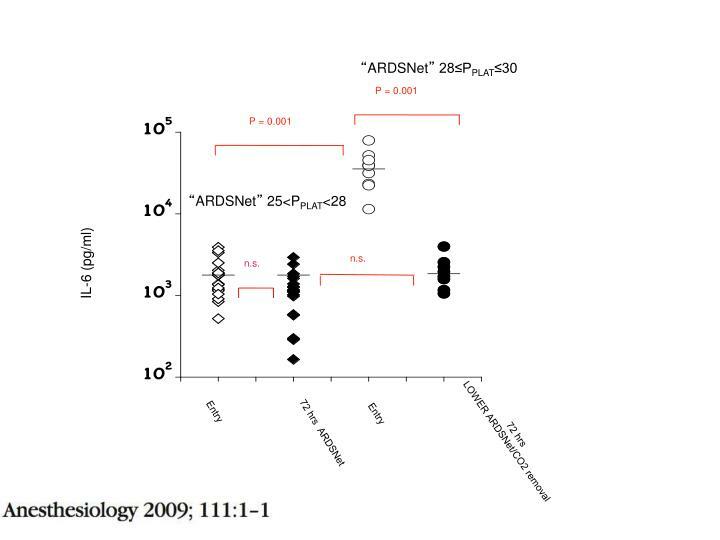 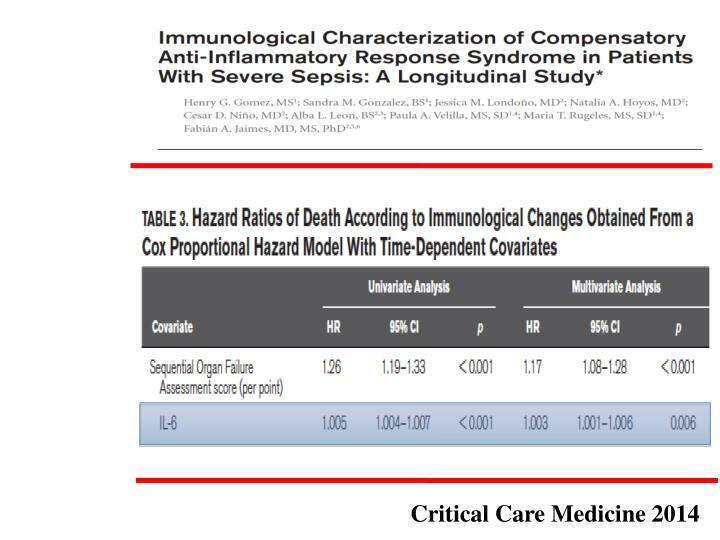 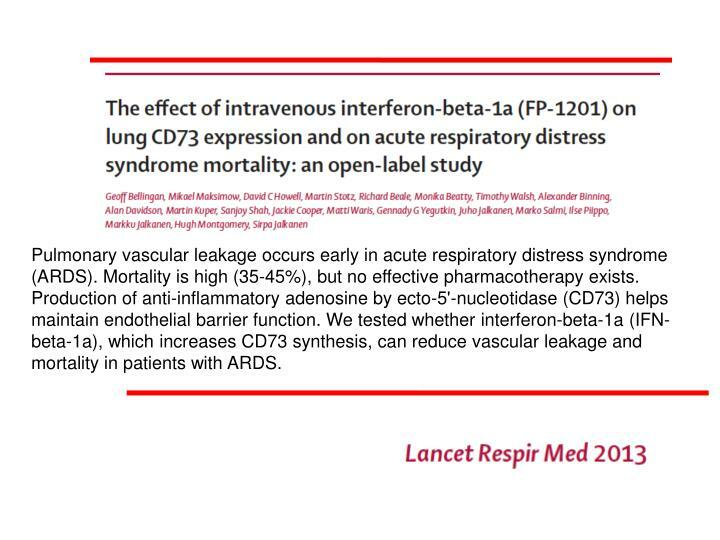 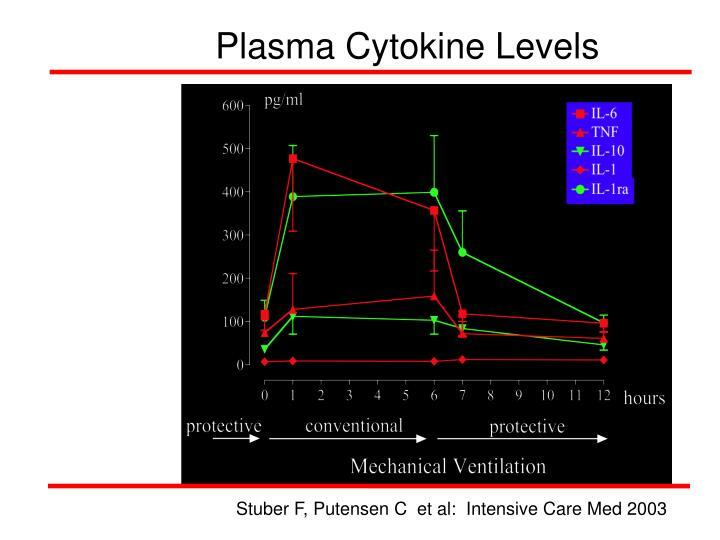 We tested whether interferon-beta-1a (IFN-beta-1a), which increases CD73 synthesis, can reduce vascular leakage and mortality in patients with ARDS. 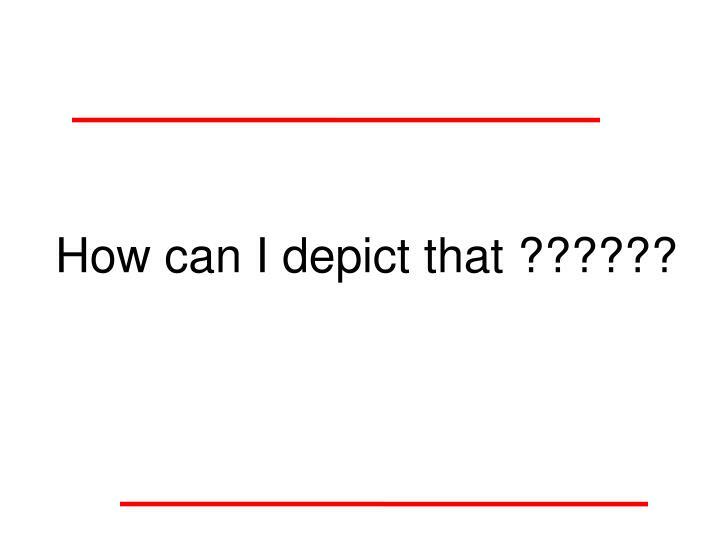 How can I depictthat ?????? 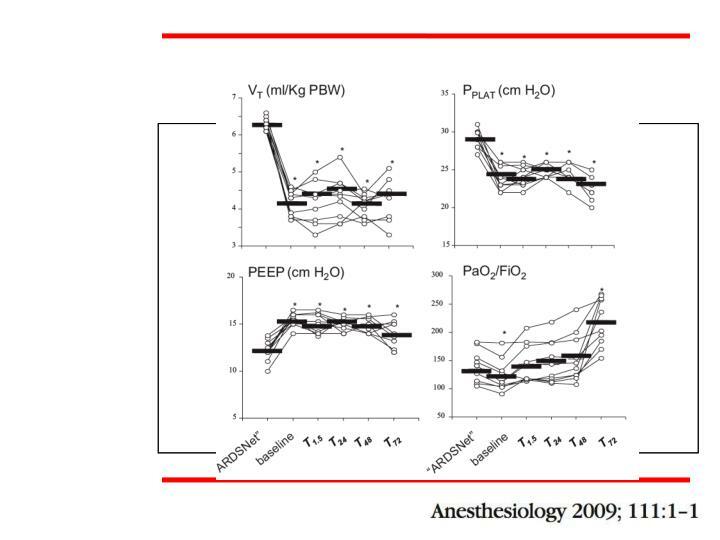 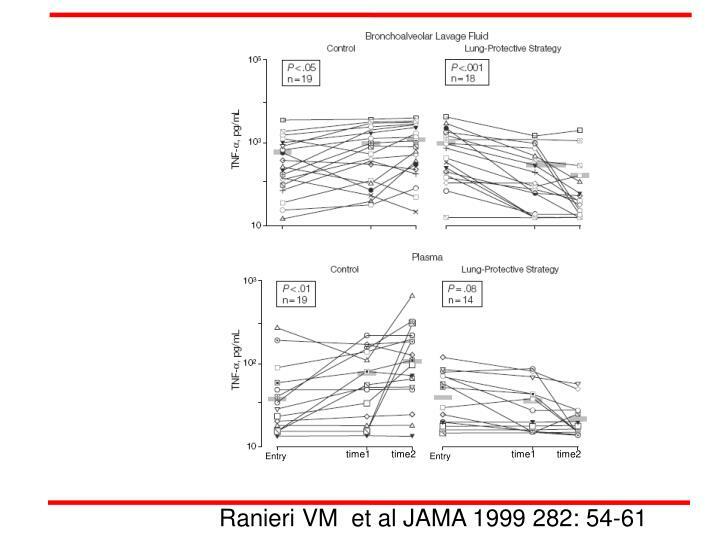 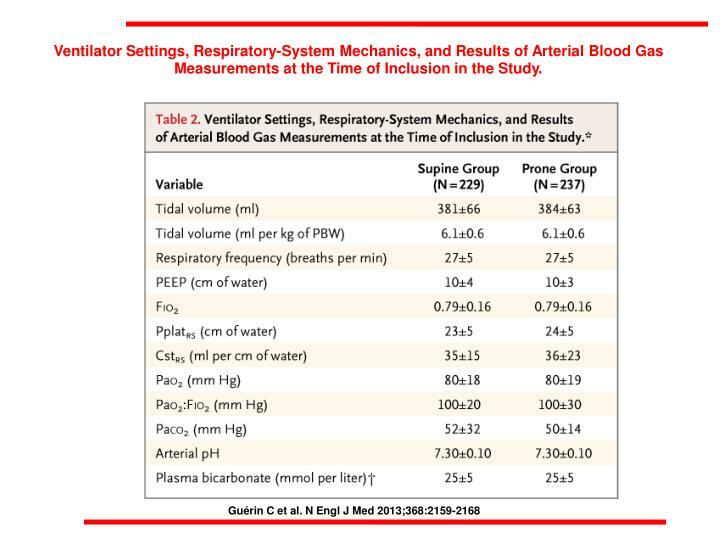 Ventilator Settings, Respiratory-System Mechanics, and Results of Arterial Blood Gas Measurements at the Time of Inclusion in the Study. 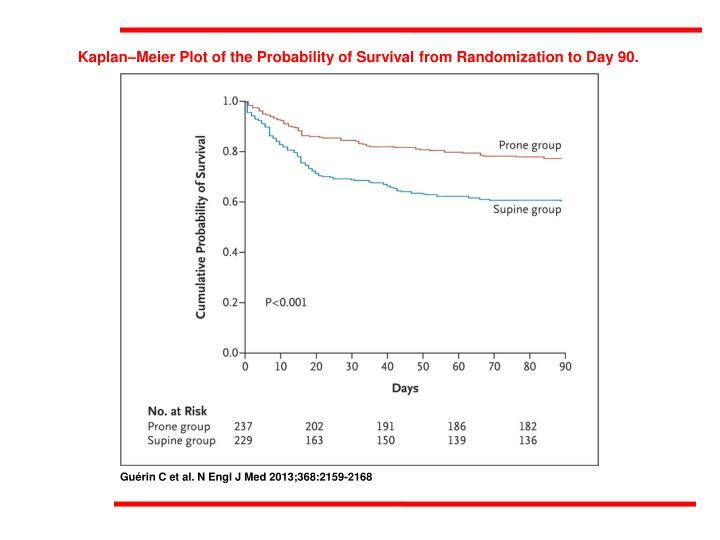 Kaplan–Meier Plot of the Probability of Survival from Randomization to Day 90. 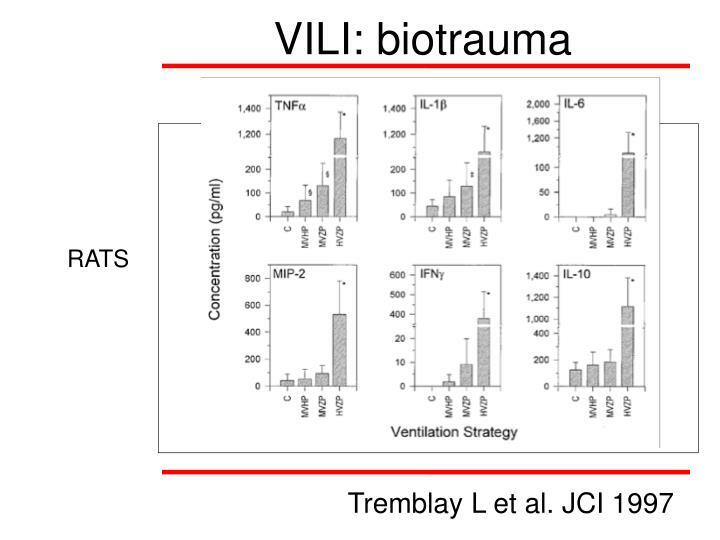 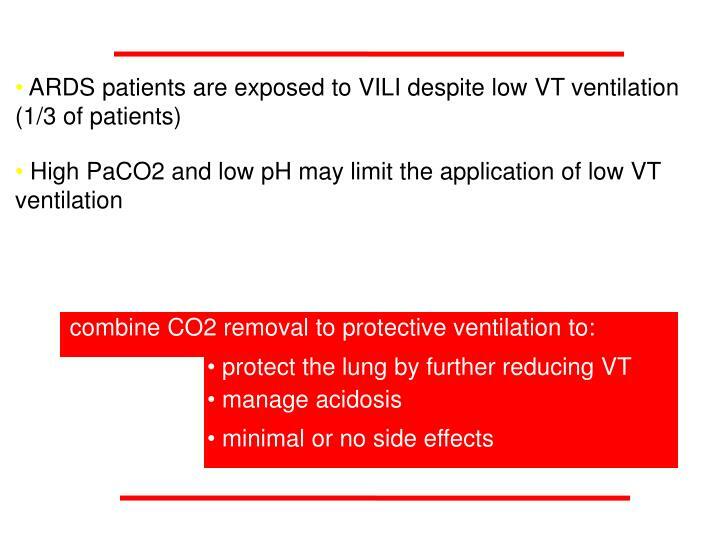 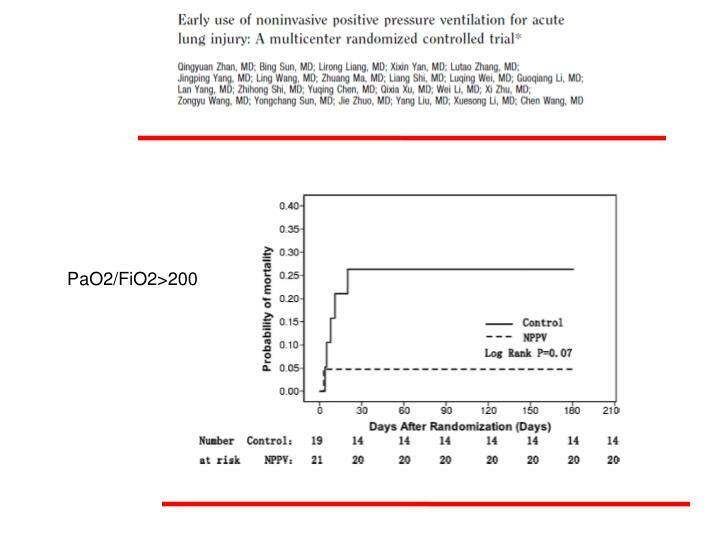 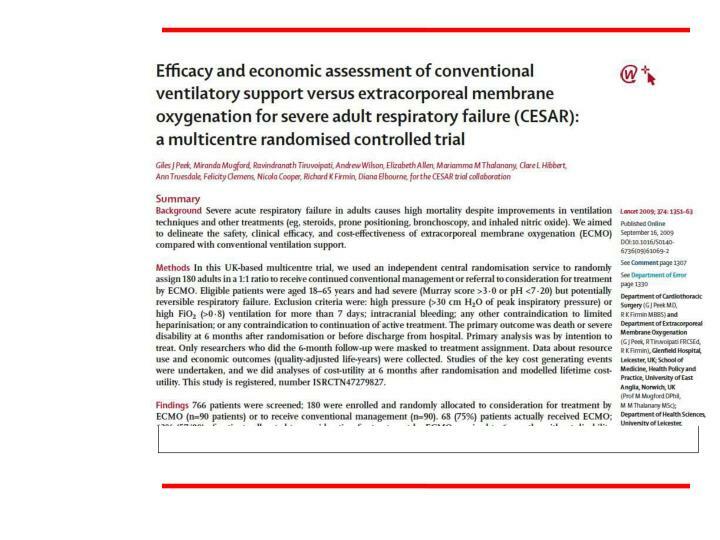 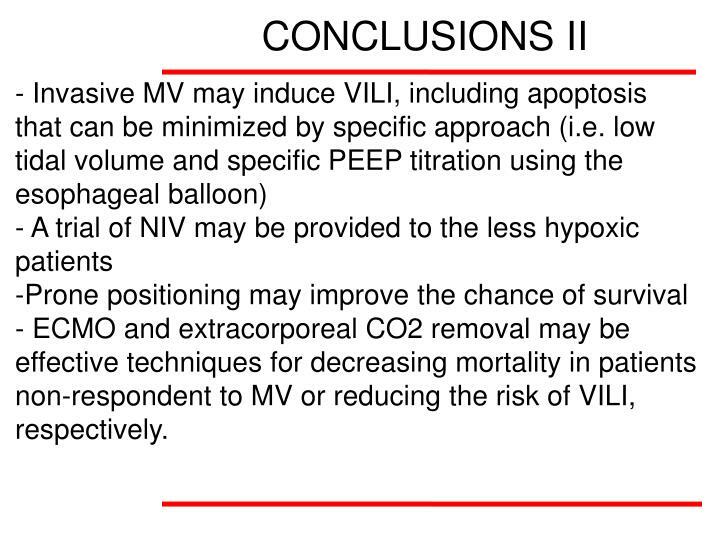 ECMO and extracorporeal CO2 removal may be effective techniques for decreasing mortality in patients non-respondent to MV or reducing the risk of VILI, respectively. 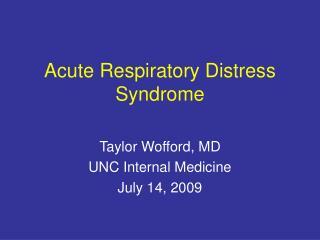 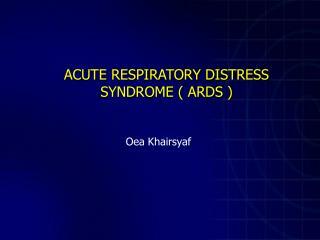 ACUTE RESPIRATORY DISTRESS SYNDROME -. 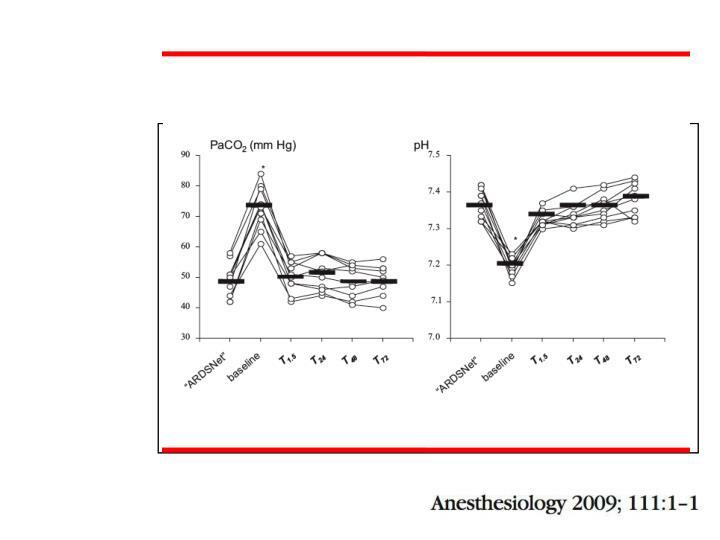 dr. poonam patel. 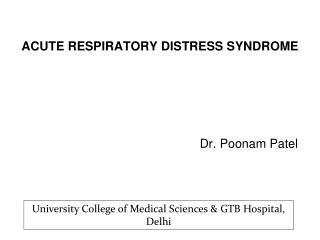 university college of medical sciences &amp; gtb hospital, delhi. 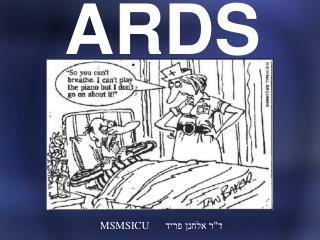 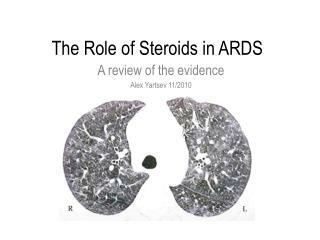 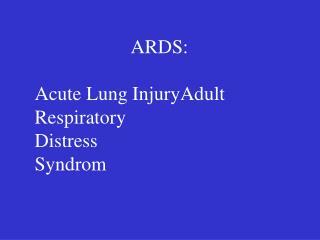 ards. 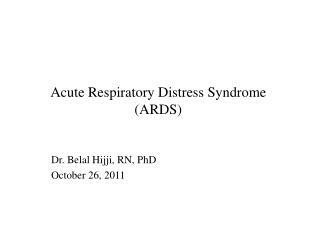 definition diagnosis risk factors pathophysiology clinical features management. 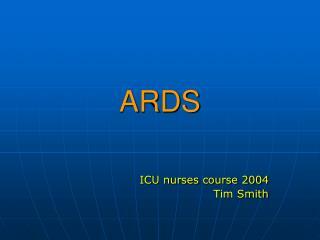 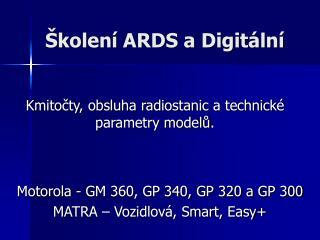 ARDS -30/07/2000. 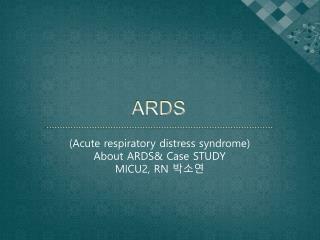 dr.t.m.k- ards. 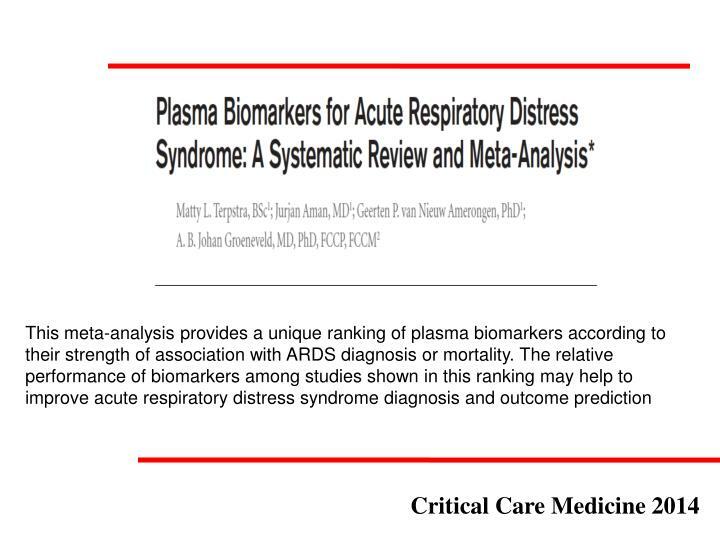 2. diagnostic criteria. 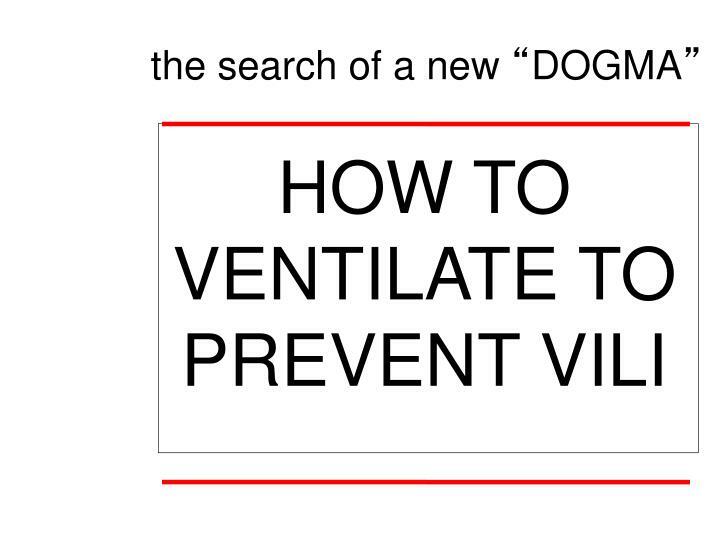 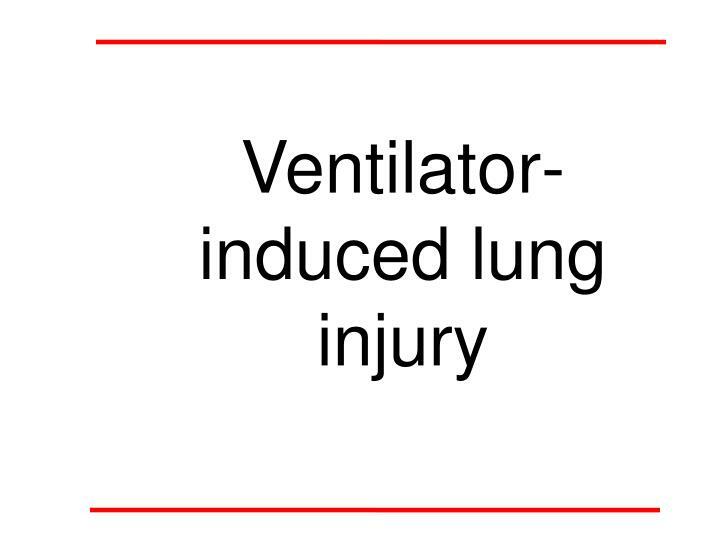 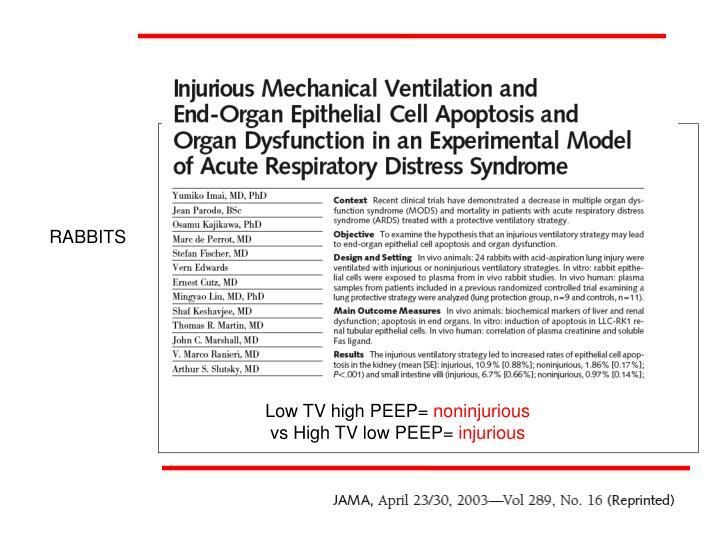 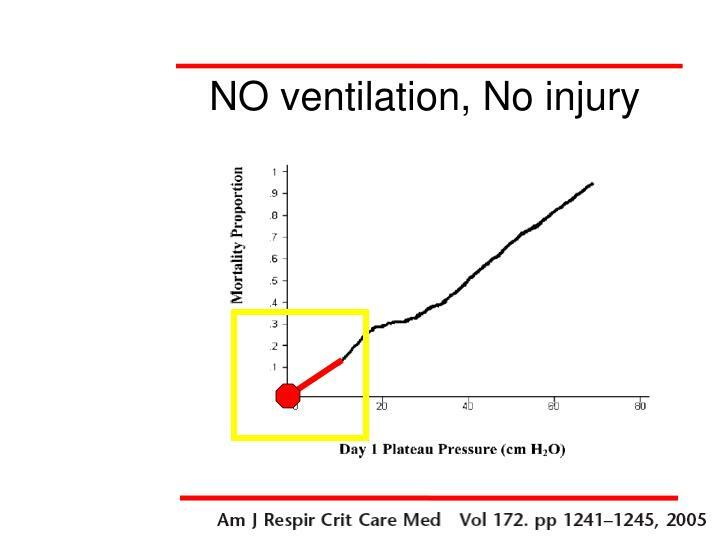 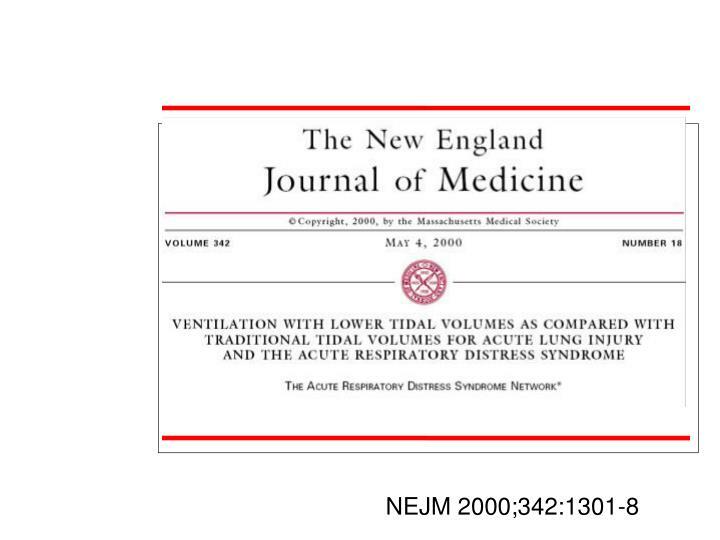 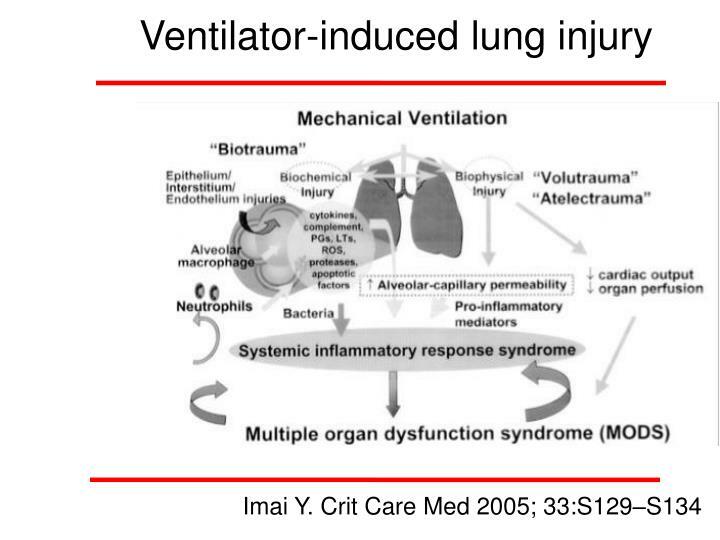 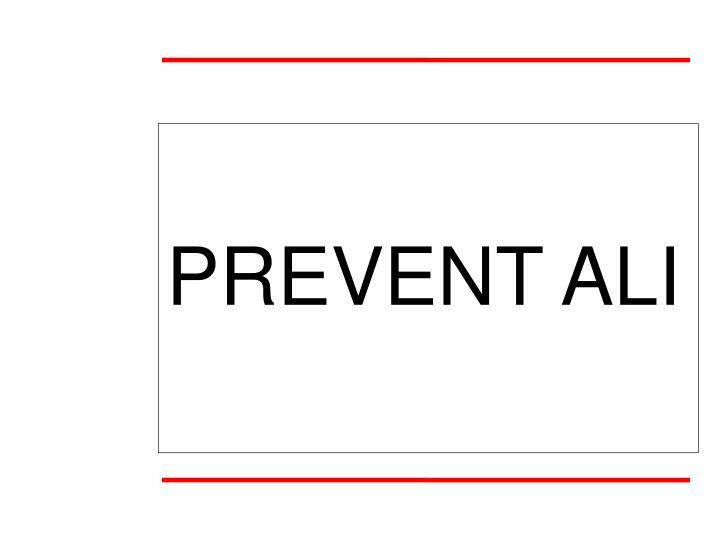 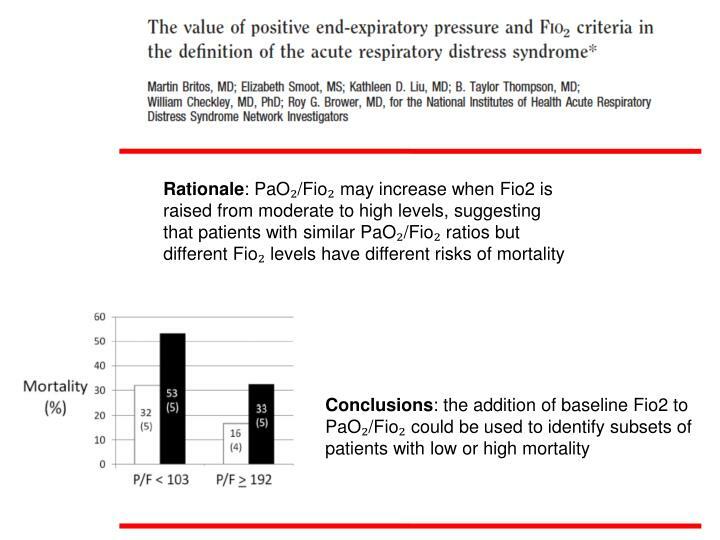 Ventilatory management pf acute lung injury & acute respiratory distress syndrome -Ventilatory management pf acute lung injury &amp; acute respiratory distress syndrome. 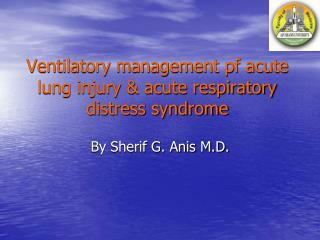 by sherif g. anis m.d. 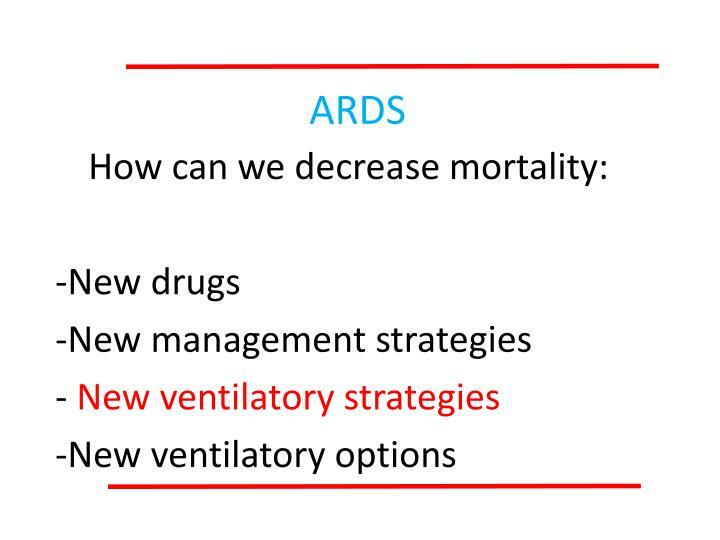 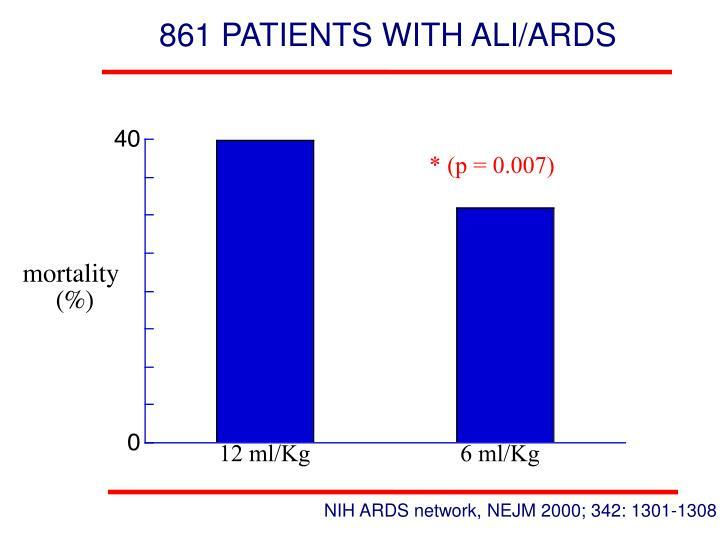 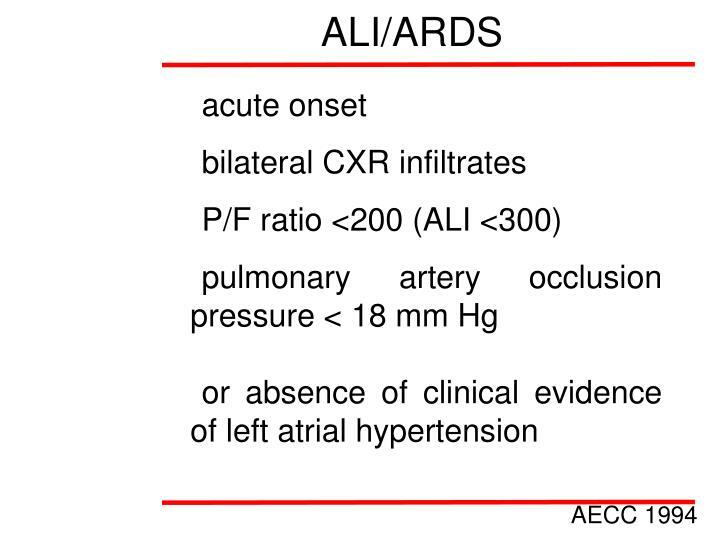 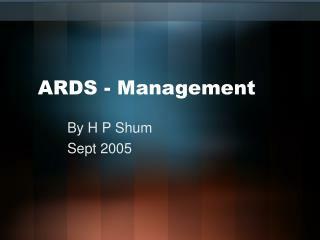 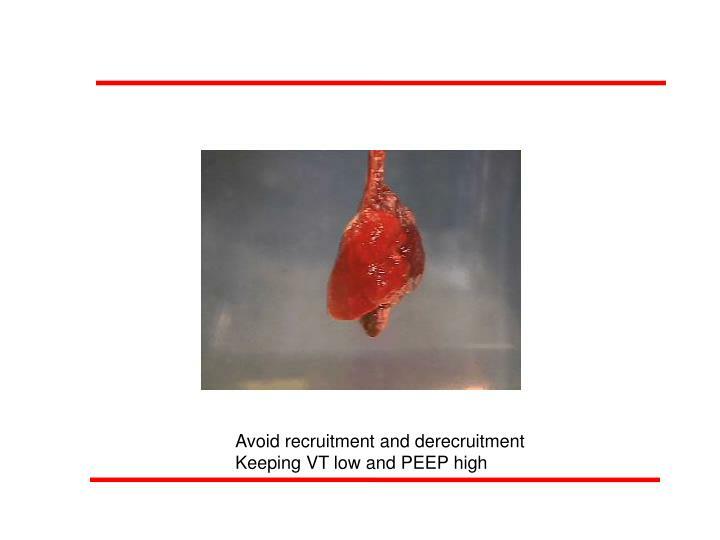 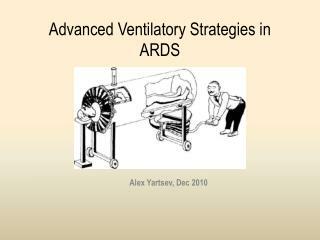 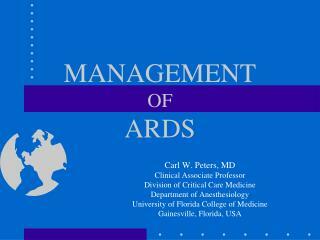 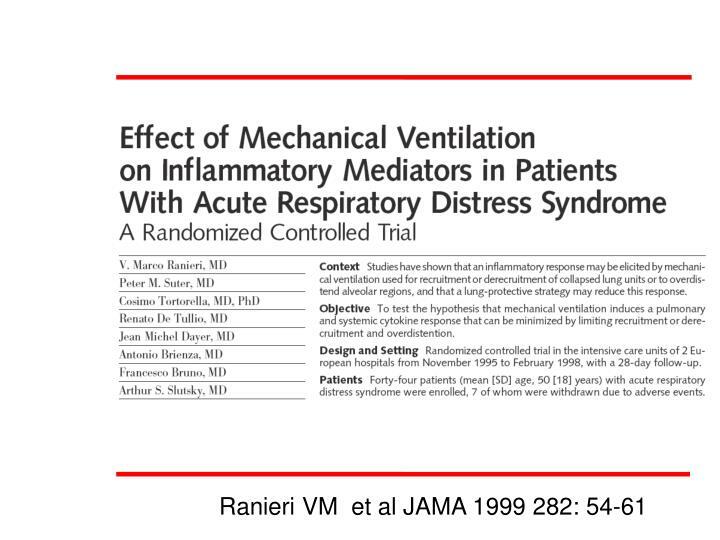 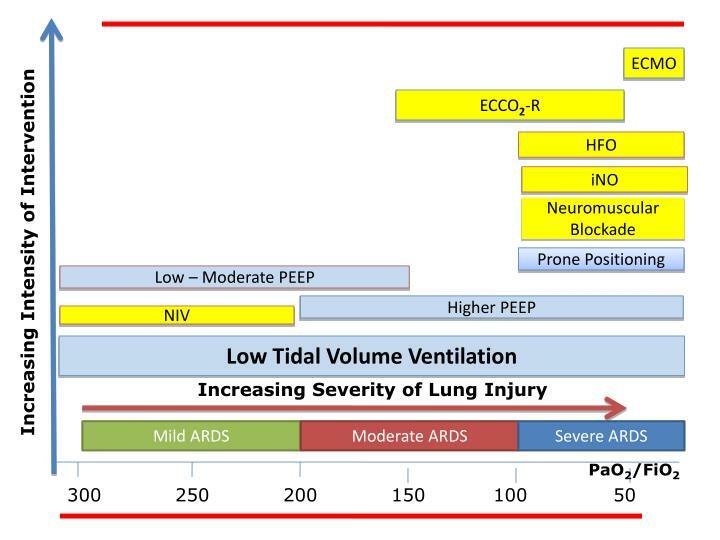 ventilatory management of ali &amp; ards.